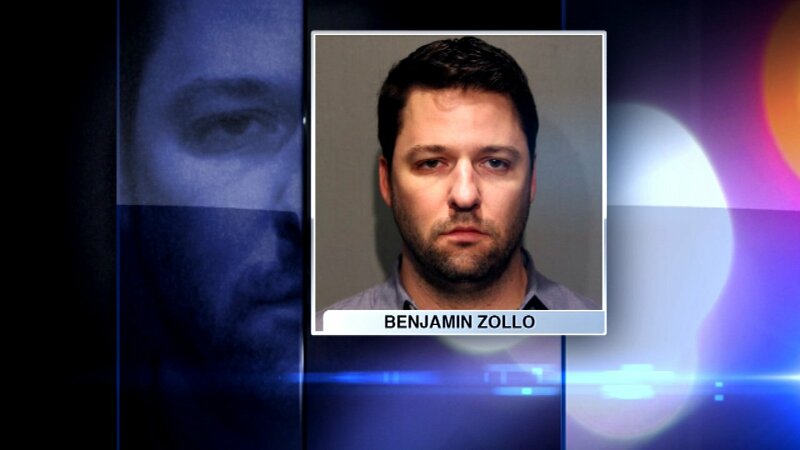 CHICAGO (WLS) -- A former Lincoln Park High School teacher was sentenced to probation for having an inappropriate relationship with a teen boy. Benjamin Zollo pleaded guilty to charges on Wednesday and was given two years of probation. Prosecutors said he met the 15-year-old online back in October of 2015. The alleged sexual abuse then took place over several months. The boy was not a student at Lincoln Park High School. "This is nothing to do with any student that he has ever taught," said Marc Davidson, Zollo's attorney. "This is completely out of character, these allegations. He is just a very distinguished individual." The teen confessed the allegations to his father after his father confronted him for sneaking out the house.